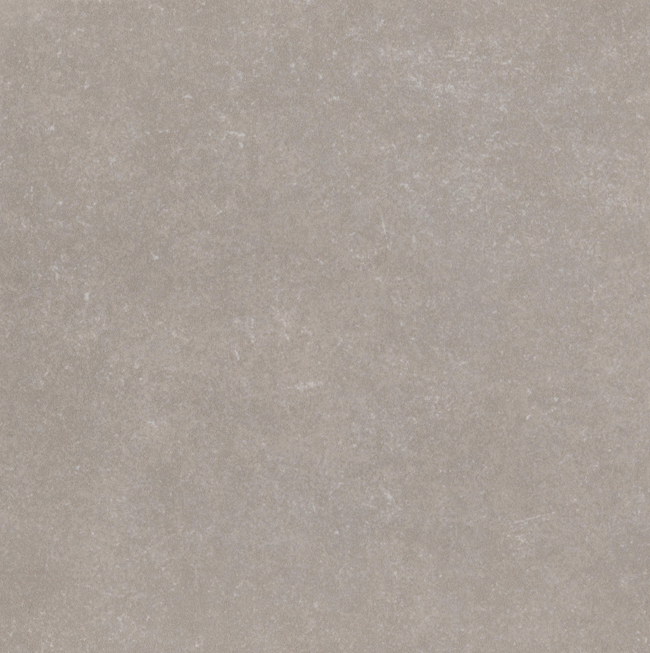 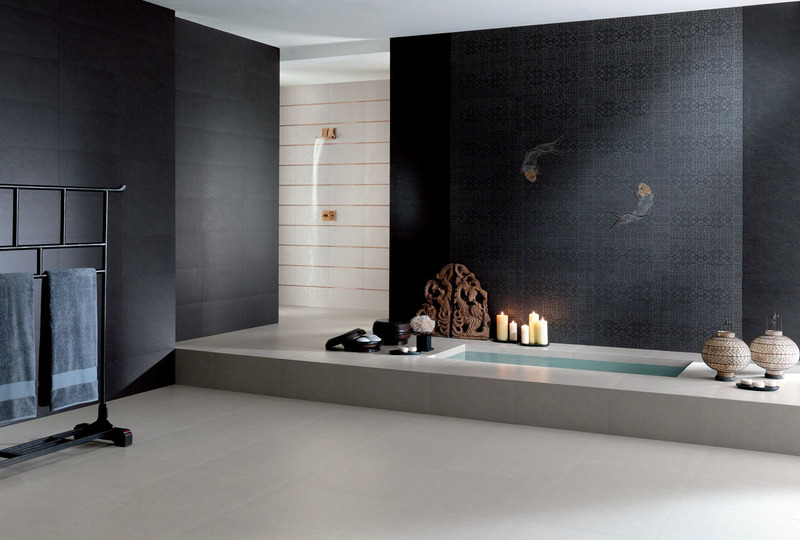 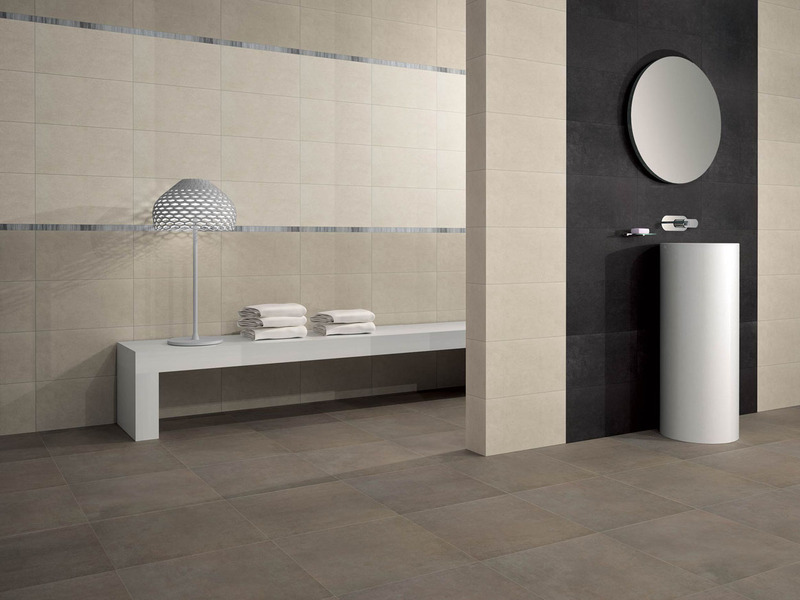 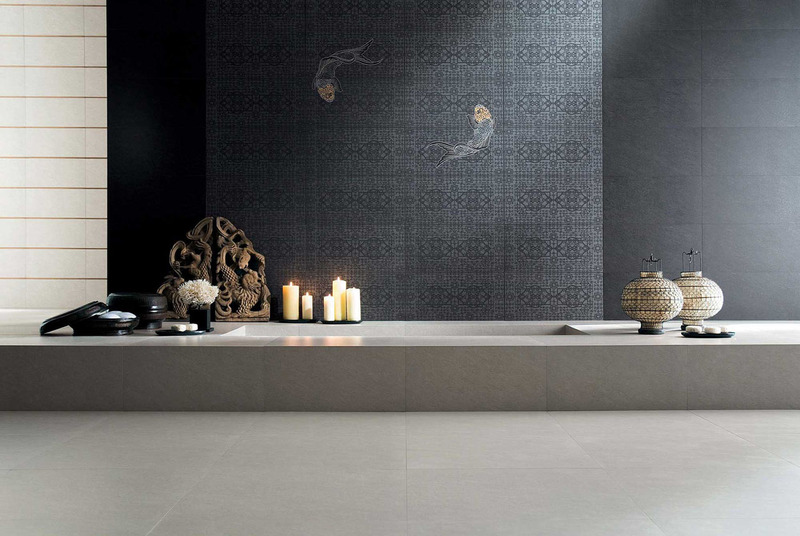 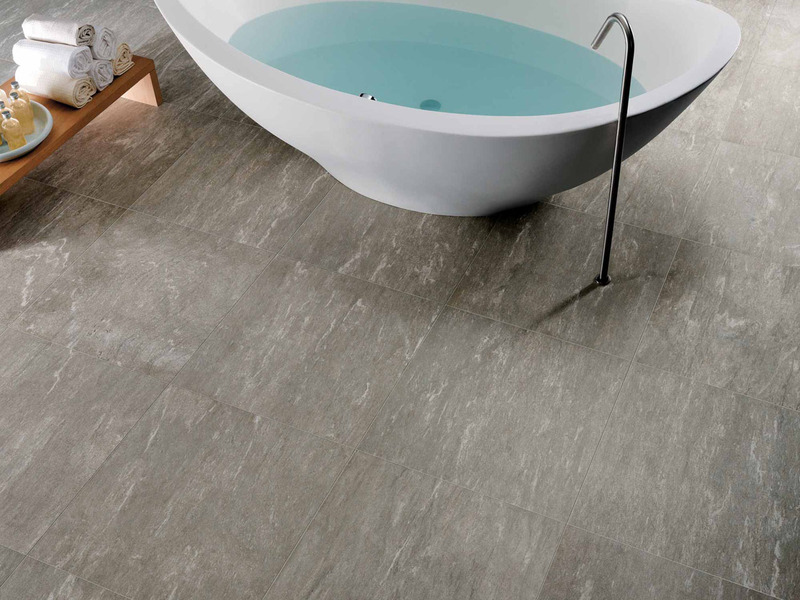 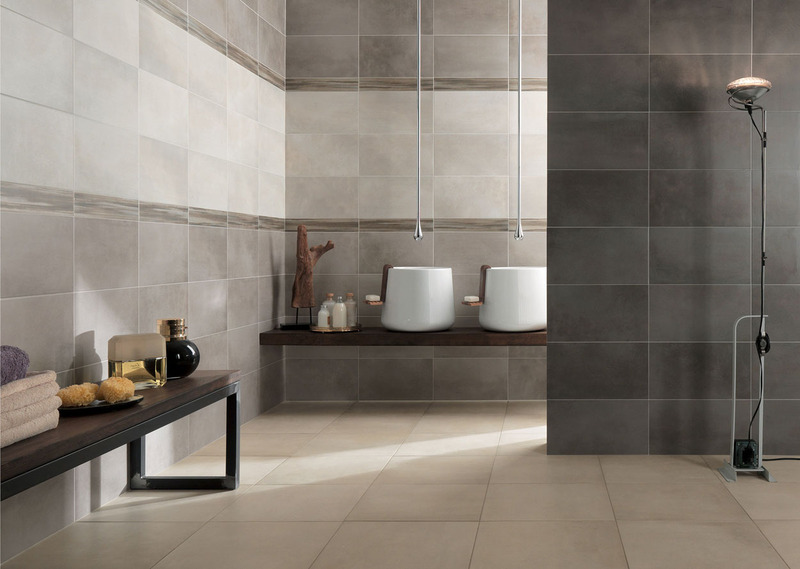 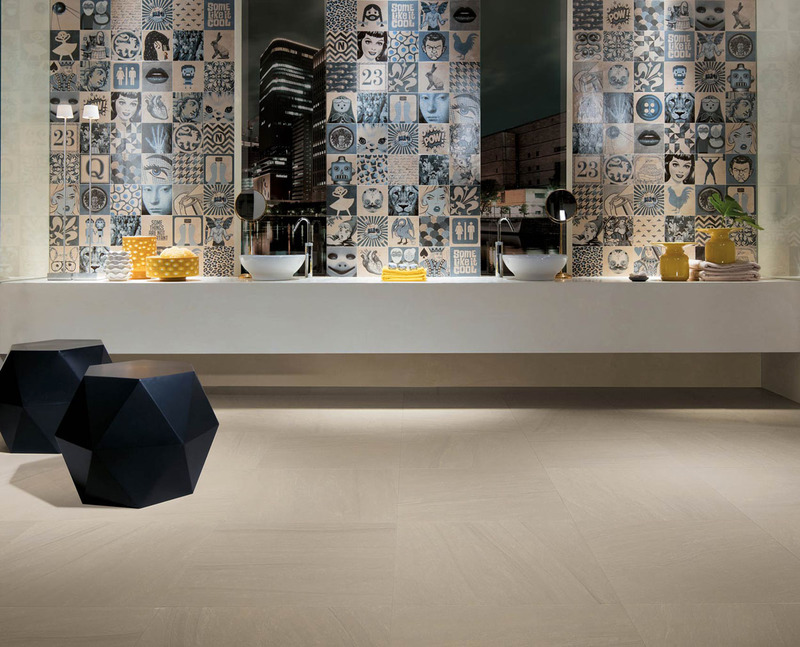 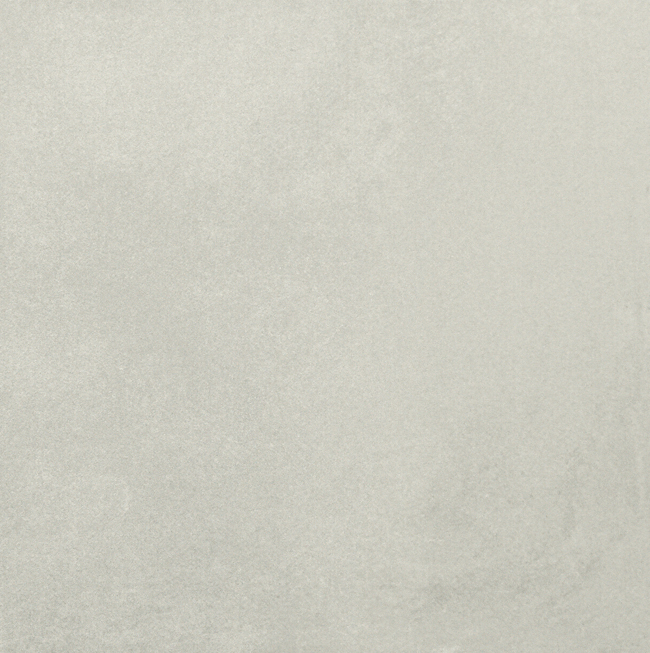 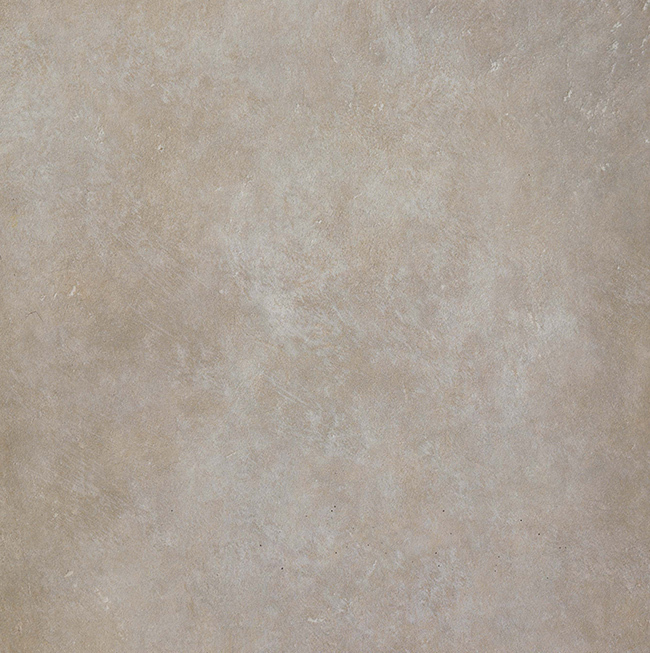 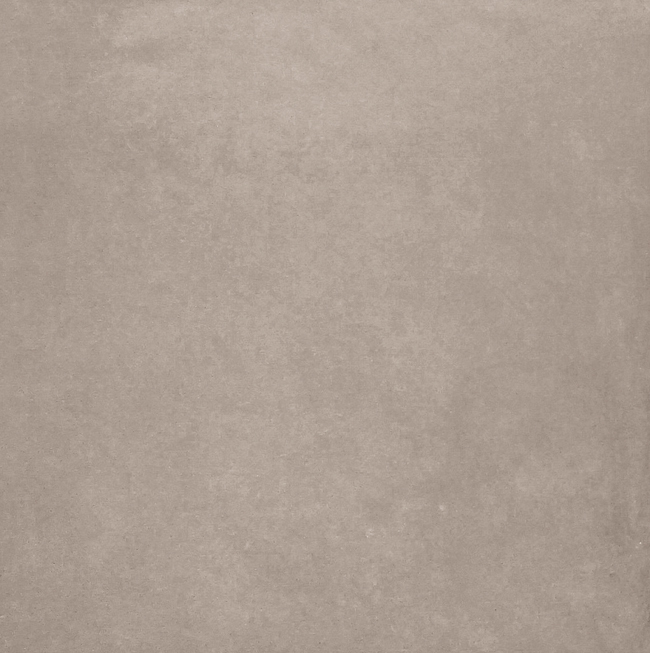 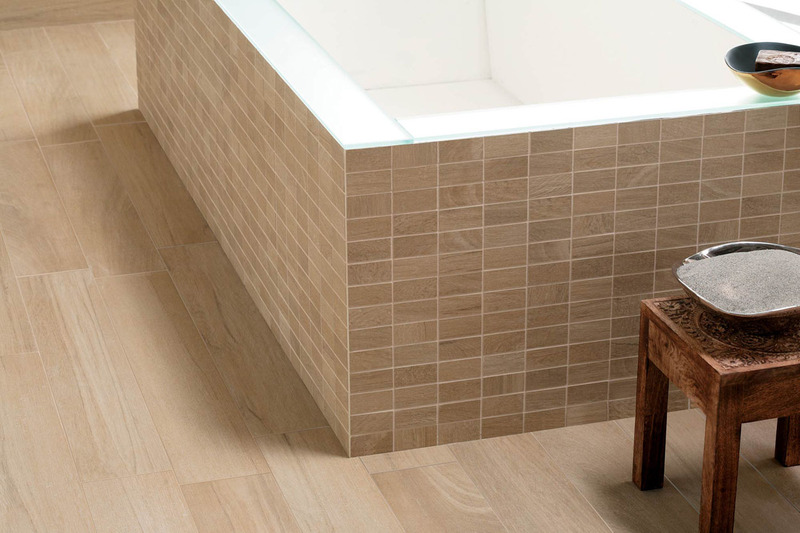 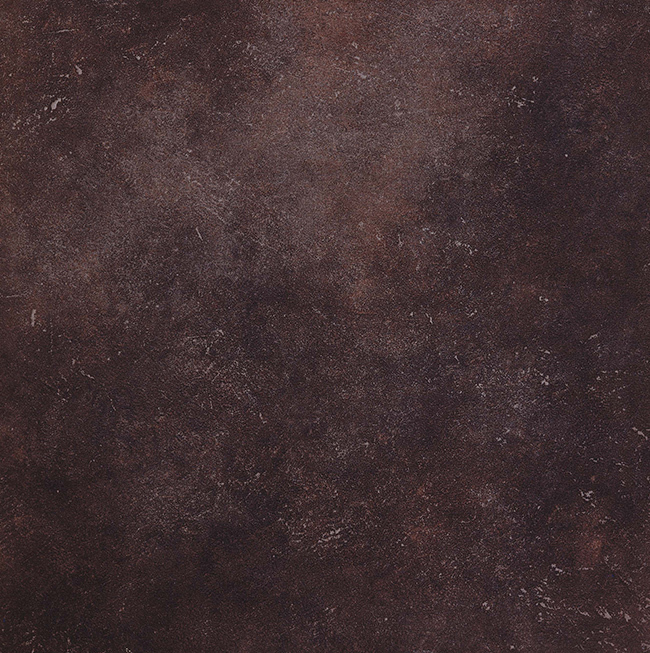 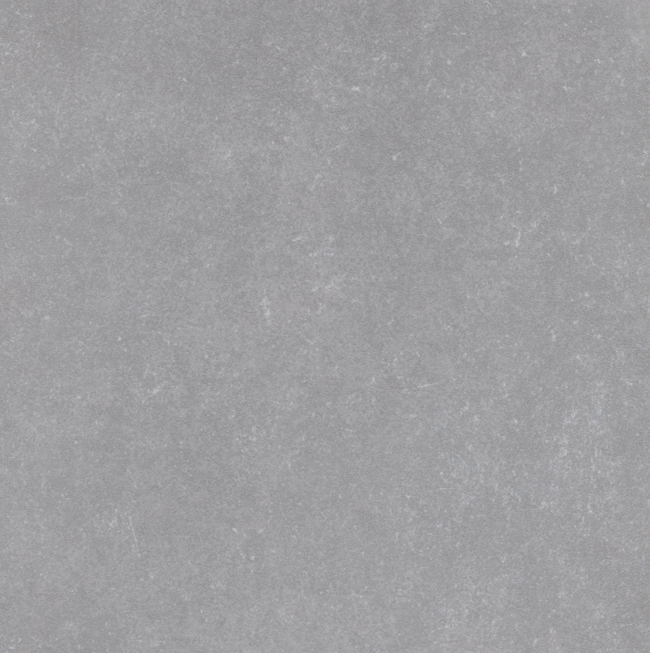 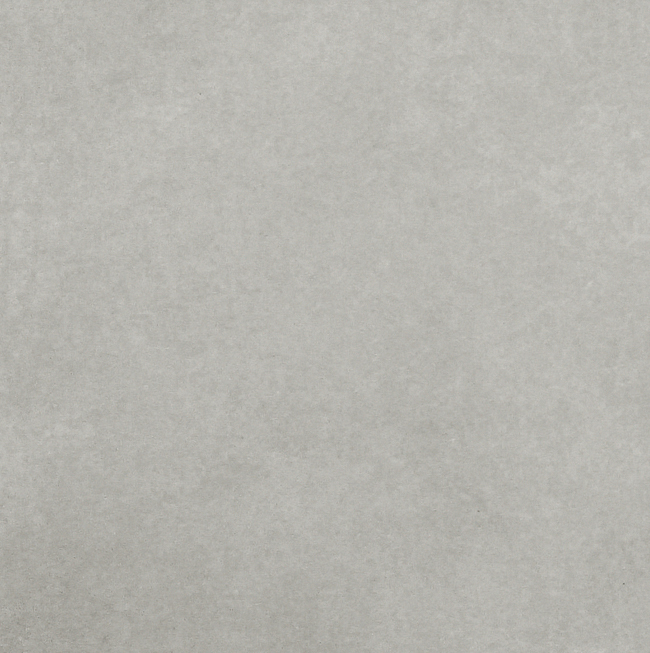 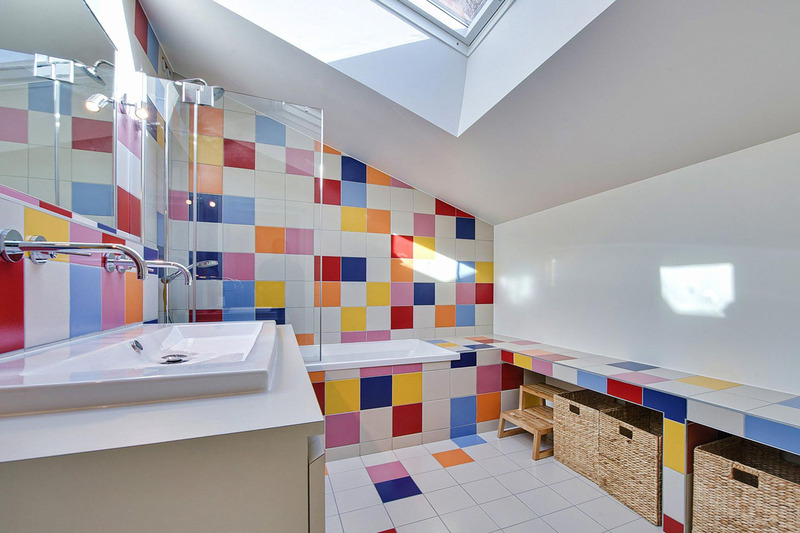 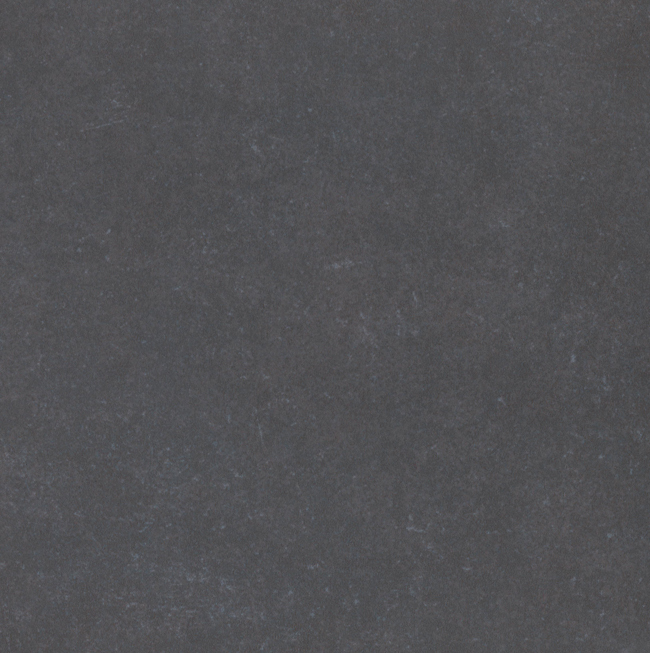 Ceramic tiles are the ideal choice for damp rooms such as bathrooms. 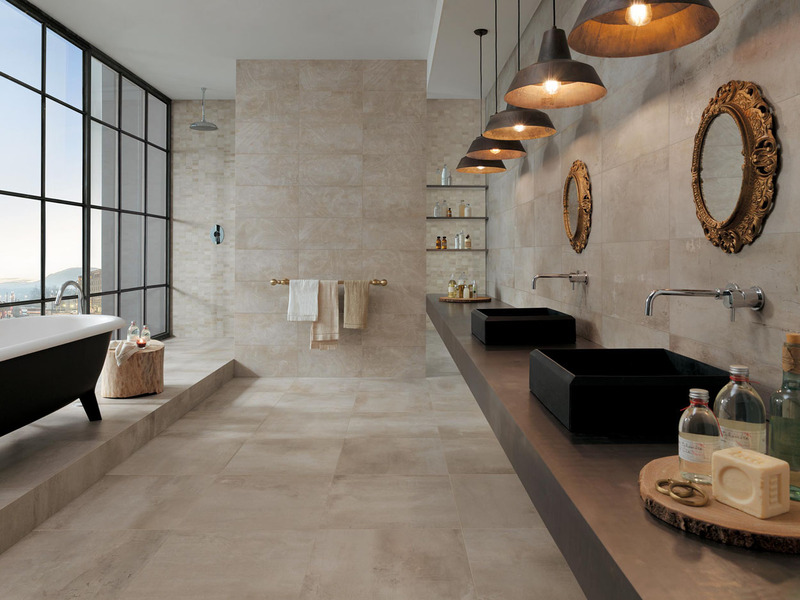 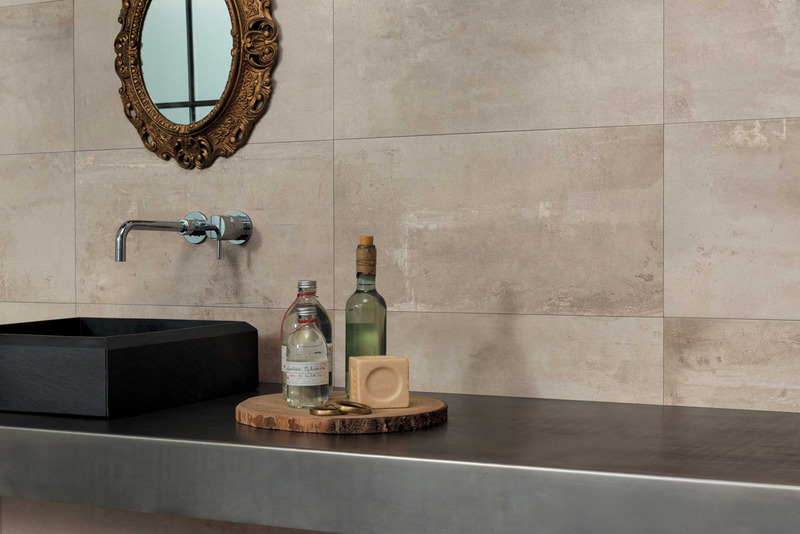 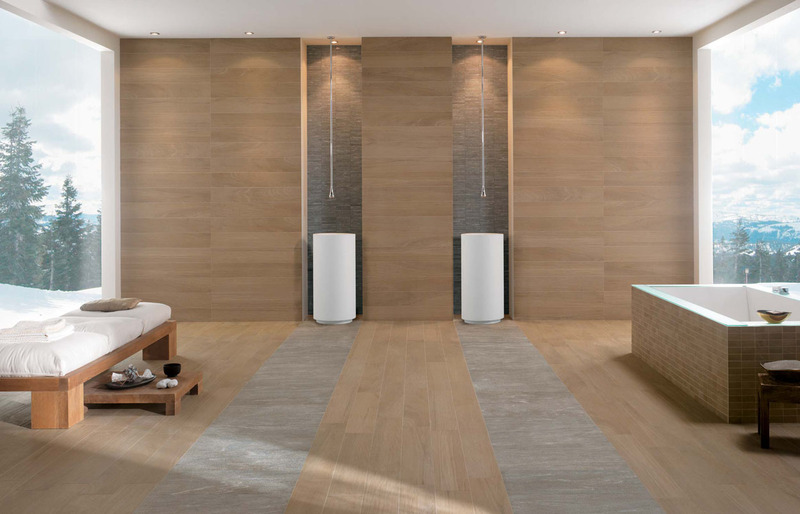 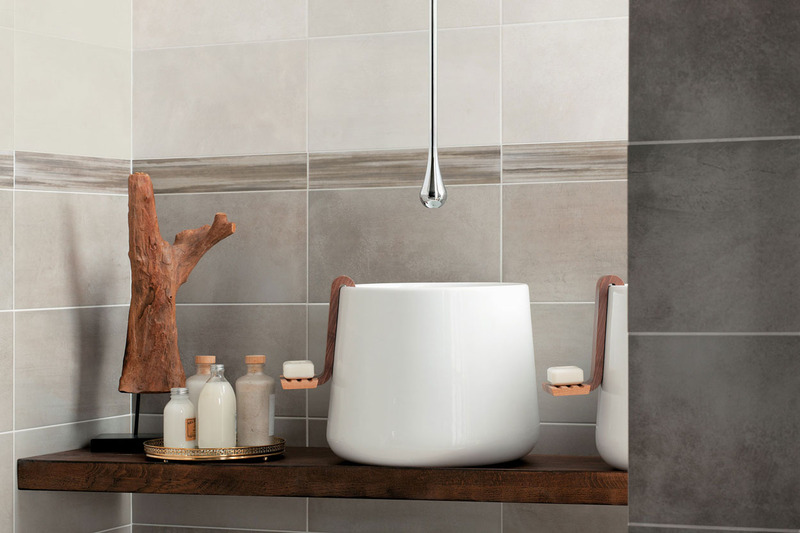 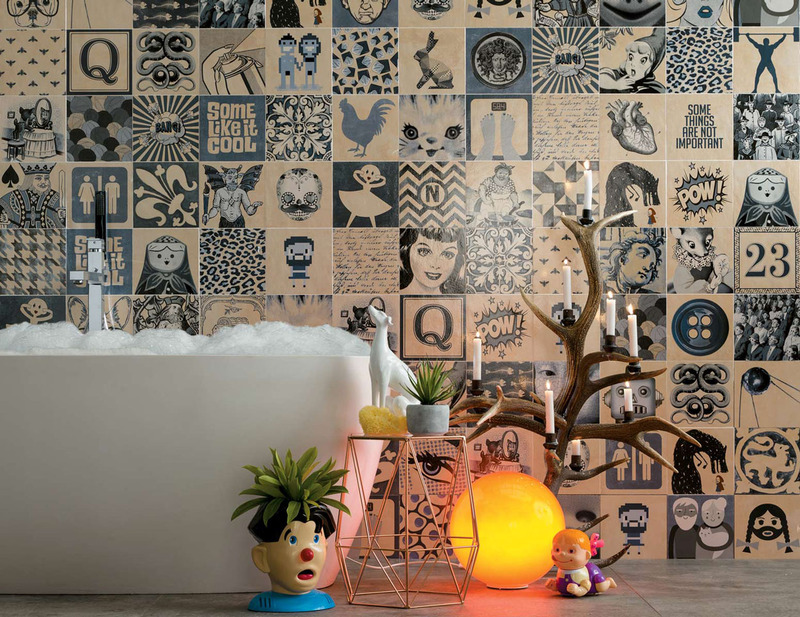 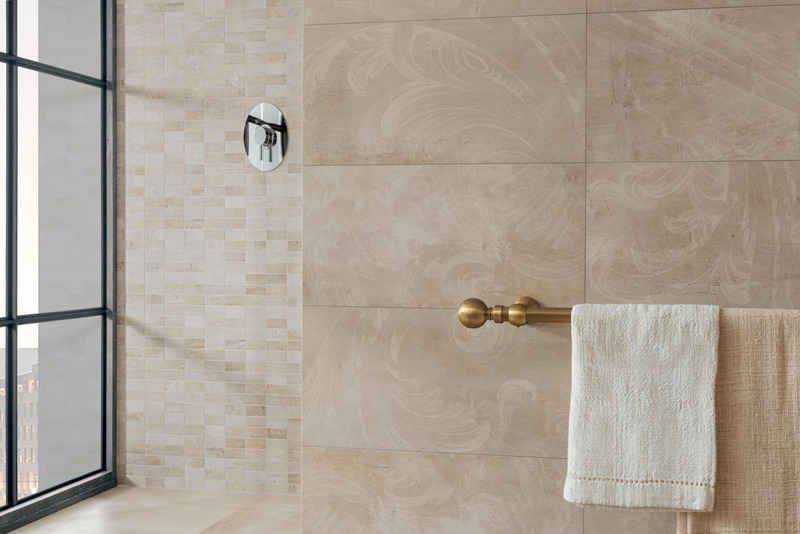 Waterproof, steam-proof, chemical-resistant, hygienic and very easy to clean, ceramic tiles will allow you to design your bathroom with the maximum freedom both in terms of style and function. 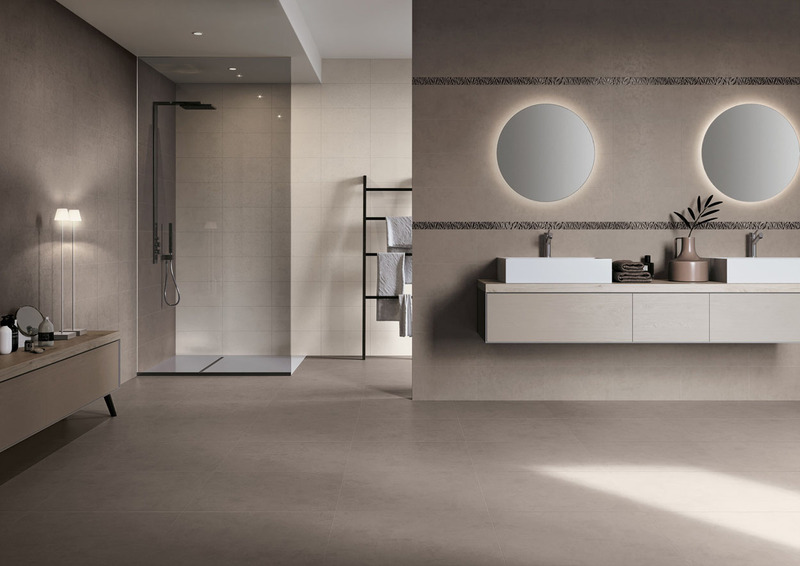 Different colours and a variety of effects that can be mixed and matched to obtain a unique design and fulfil all your needs. 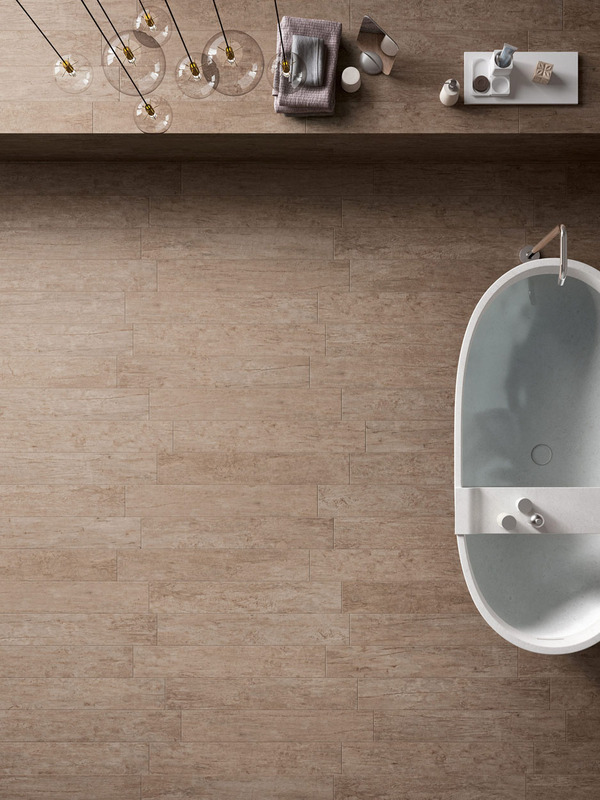 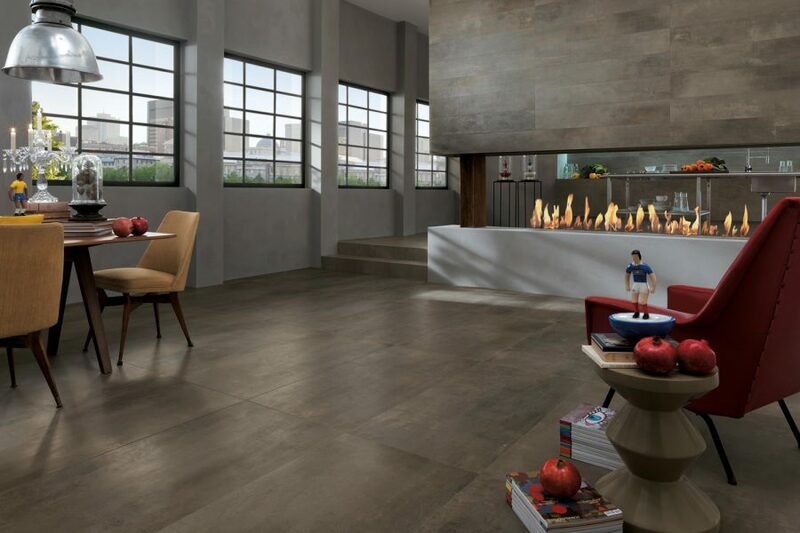 Discover all the Novoceram effects inspired by natural materials or resulting from the innovative creativity of our designers. 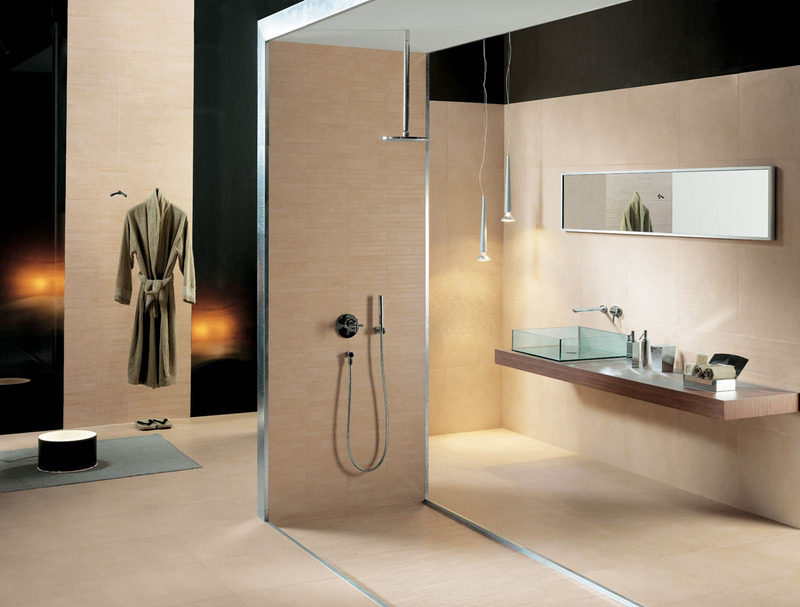 The right solution, designed and created to tile the floor and walls of your bathroom and to ensure perfect continuity.